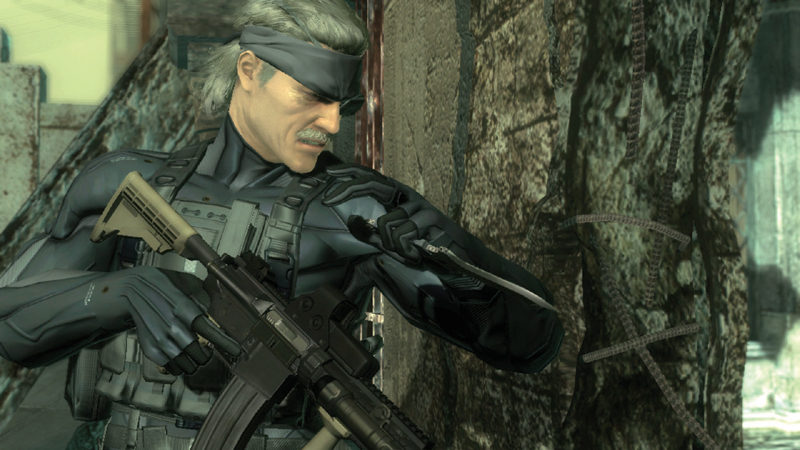 You are here: Home › Entries tagged with "Metal Gear Solid 4"
Well with Christmas over and the after holiday sales taken advantage of and since everyone else has done their part, I figured I’d give my thoughts on the 2008 yearend in gaming. (Spoilers.) I start with the easy one, my game of the year. The easy one to write about clearly, not choose.